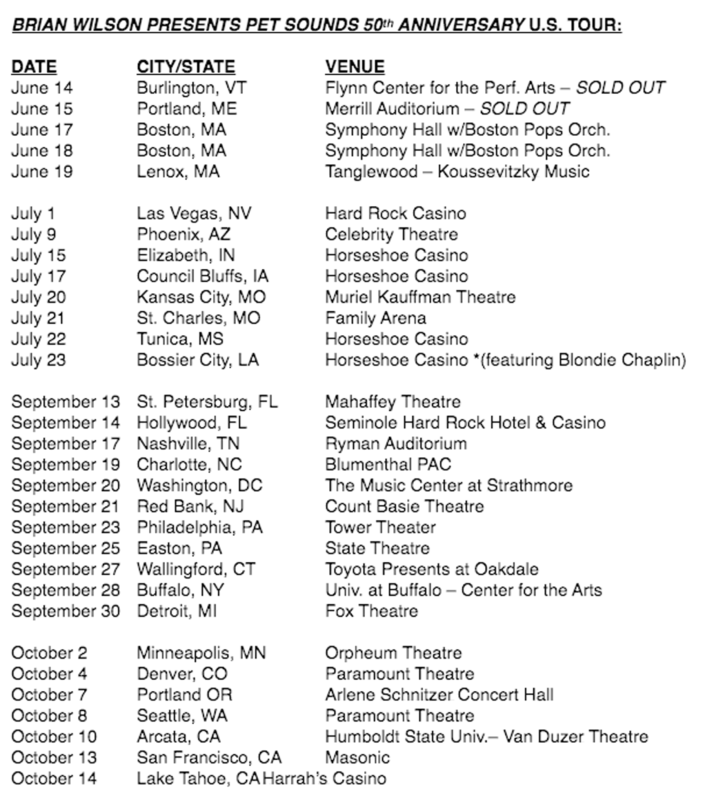 Brian Wilson Celebrates ‘Pet Sounds’ With World Tour!!! 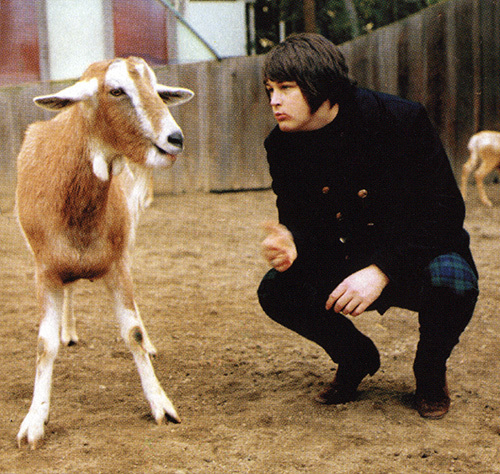 ‘Pet Sounds‘ was released in May of 1966 and is celebrating a special 50th anniversary this year. 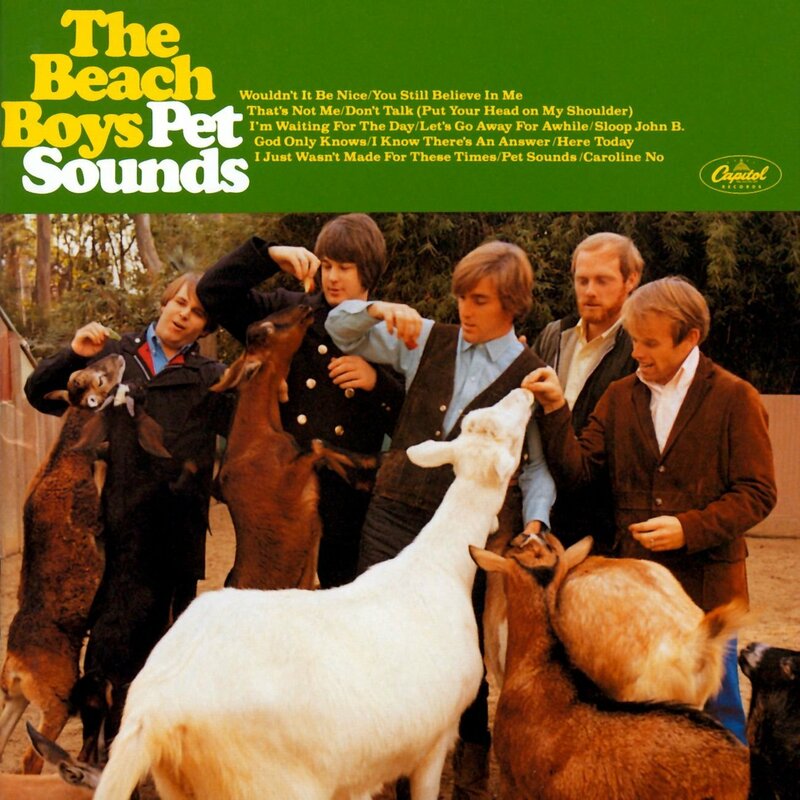 ‘Pet Sounds‘ is, of course, the title of a Beach Boys groundbreaking album which contains some of the bands most renowned singles. From ‘Wouldn’t It Be Nice‘ and ‘God Only Knows‘ to ‘Caroline, No‘ they’re all here, and in honor of this critically acclaimed LP, Brian Wilson is launching a world-wide tour to honor it. When Rolling Stone ranked the 500 Greatest Albums of All Time, ‘Pet Sounds‘ came in at number two. Wilson hasn’t been resting on his laurels and has readied his 11th studio album, ‘No Pier Pressure‘ due in April 2015. This project shows the combined talents of Wilson with other musicians from Kacey Musgraves, She & Him to former Beach Boys, Al Jardine, David Marks and Blondie Chaplin. Own the Prince Movie Collection on Blu-ray or Digital HD on October 4th! This entry was posted on Monday, January 25th, 2016 at 3:33 pm	and is filed under Events, Music, News. You can follow any responses to this entry through the RSS 2.0 feed. You can skip to the end and leave a response. Pinging is currently not allowed. « Enjoy Two New Spots For ‘Batman v Superman: Dawn of Justice’!! !